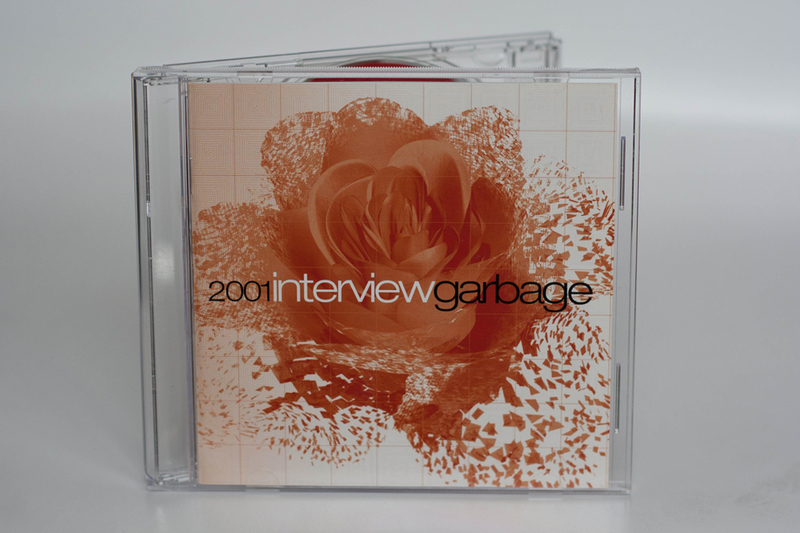 Interview CD with the band in the lead up to the release of beautifulgarbage. The disc features 46 questions and answers from the band. The CD comes in a crystal jewel case with no back inlay.